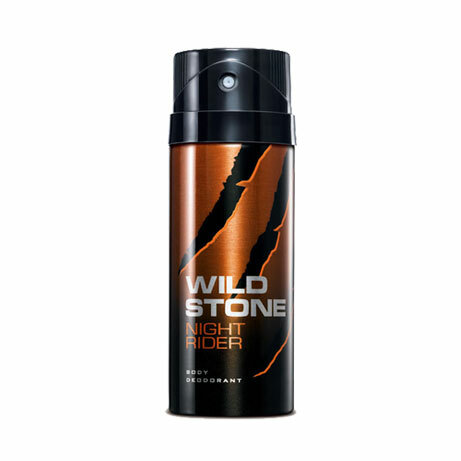 Wild Stone Wild Stone Night Rider Deodorant Wild Stone Night Rider is an ultimately irresistible masculine fragrance for the dynamic men. With aromatic, floral, musky and woody notes, it is an amazing fragrance for the lovers of the night. Product #: Regular price: Rs.199INR159(Sale ends 01 January ) Available from: DeoBazaar.com Condition: New In stock! Order now! Wild Stone Night Rider is all about the contrast. A fresh composition of mint, lavender, and bergamot sits at the top with a strong core blend of cinnamon, cumin, orange blossom, and vanilla. 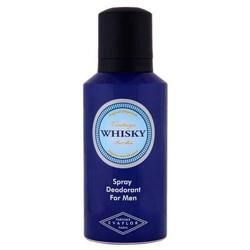 Finally sandalwood, tonka bean, and cedar give it a traditional woody base.